Recording the right code -- diagnosis, procedure, medication -- can be simple. Ontoserver puts SNOMED CT, AMT, LOINC, and FHIR-based CodeSystems at your fingertips. 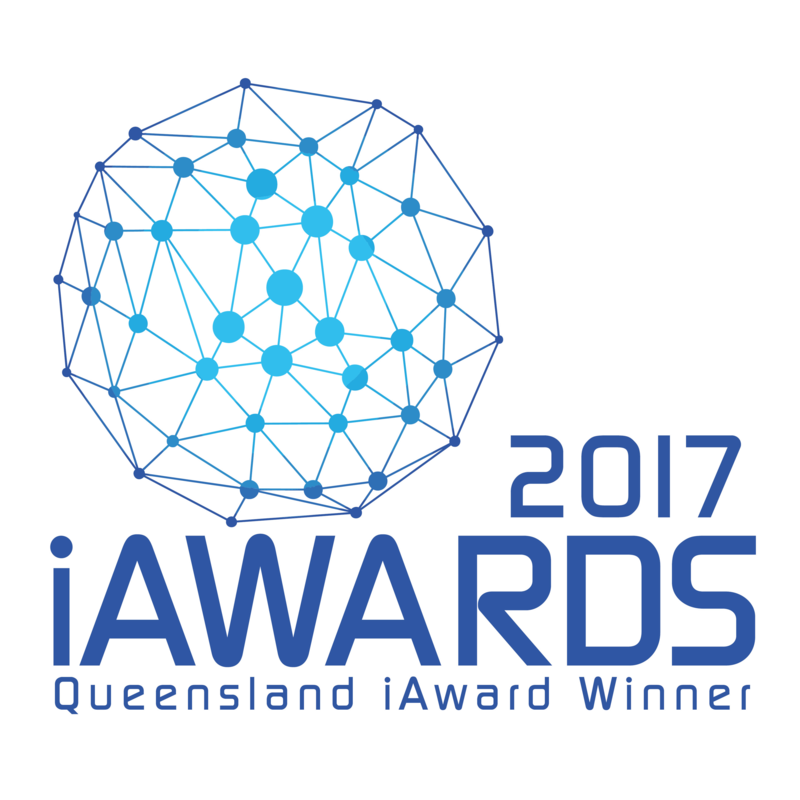 Available under licence from the CSIRO's Australian eHealth Research Centre. Have fun! As part of the National Clinical Terminology Service, a licensing agreement between the Australian Digital Health Agency and CSIRO enables both the private and public health sectors in Australia to access Ontoserver to support the use of clinical terminology. Search and CRUD operations on ValueSet, ConceptMap, and CodeSystem. Resource-specific operations: $expand, $validate-code, $lookup, $closure, $translate, and $validate. Multiple requests using batch. 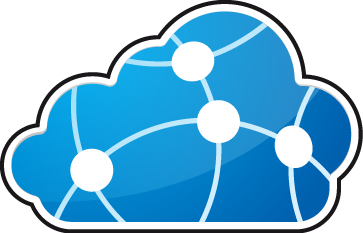 Ontoserver instances can syndicate terminology content from an up-stream Ontoserver instance, or the NCTS, via its Syndication API. This makes it almost trivial to deploy and access the latest version of SNOMED CT-AU and other standard terminologies. 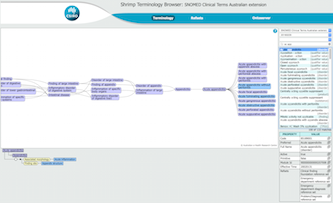 Shrimp is a free SNOMED CT search, visualisation, and exploration tool that runs in your browser, and talks to an Ontoserver instance using its RESTful API. This tool sends the same expansion ($expand + filter) request to multiple FHIR servers and displays the results side-by-side for performance and behaviour comparison.